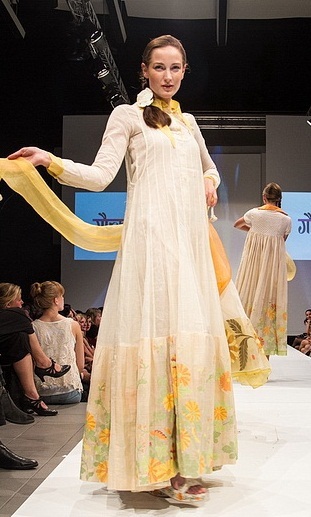 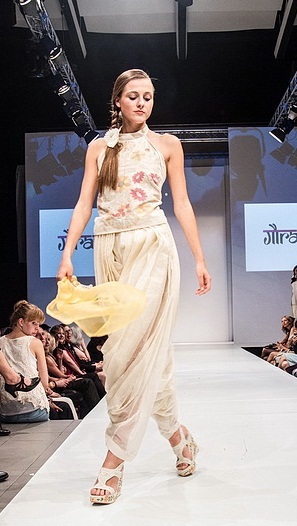 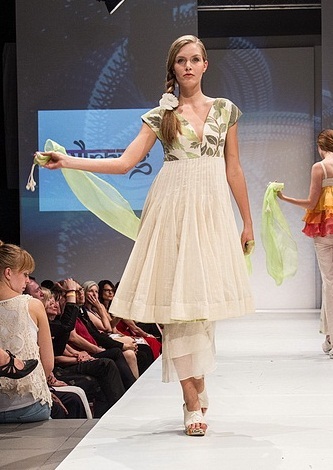 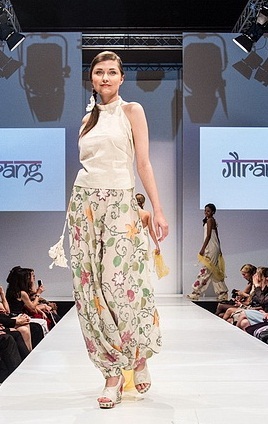 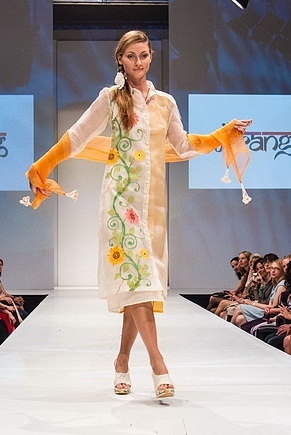 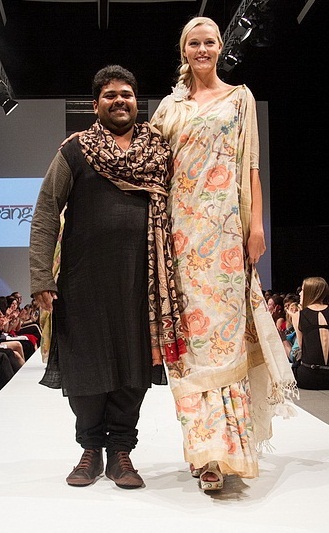 Gaurgang Shah showcased his collection at Berlin Fashion Week Spring/Summer 2013 last night. 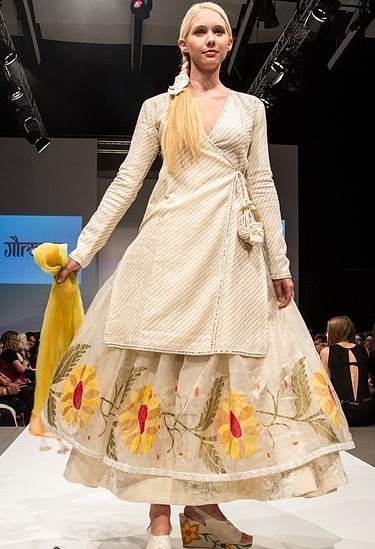 Known for his handlooms including jamdani, jacquard weave with real zari on cottons and silks, the collection was big on neutral colours with a pop of colour through its prints on each piece. 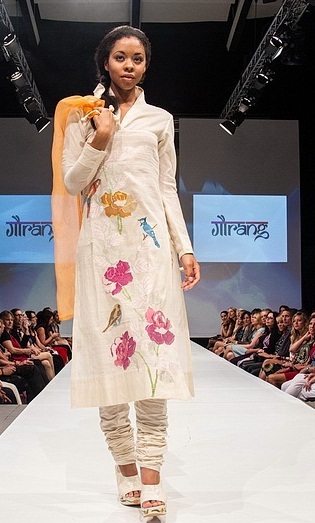 Inspired by nature, each item had a touch of India in it with the main show stopper being a beautiful floral printed sari. 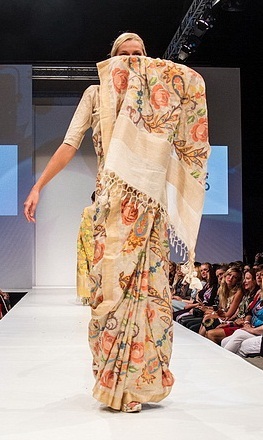 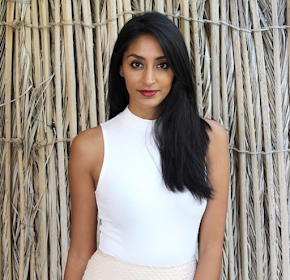 These saris are perfect for attending a summer wedding!